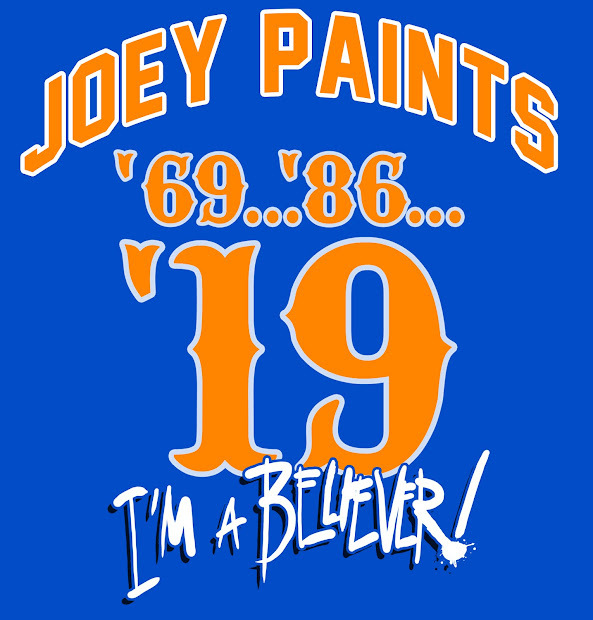 My Mets Journal: Can You believe this Sh!t !!!!! 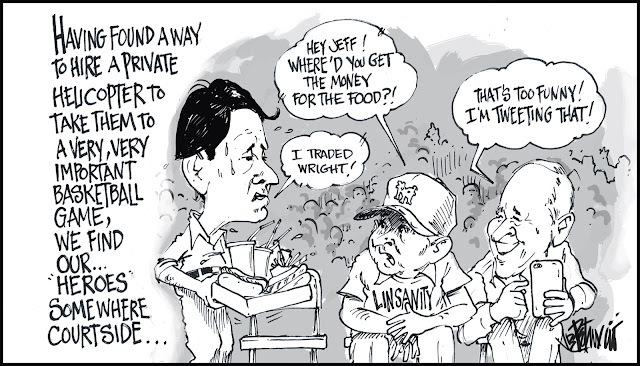 Last night, Jeff Wilpon, Collins, Alderson and 2 other Mets cronies rented a chopper for $3,000 to take them to the Linsanity in Miami. Where are they getting this $$ from?